In this tutorial i will show you how to install the latest version of Frostwire 6.1.9 on Ubuntu 14.04 LTS ,LinuxMint 17 / 16 / 15 & Debain systems. 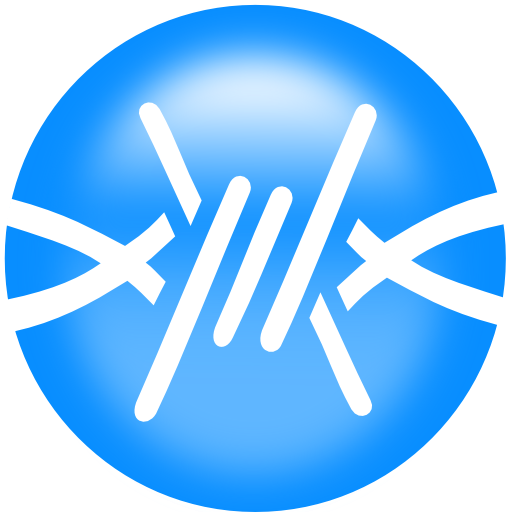 Frostwire an Opensource Bitorrent application available for Linux and other operating systems(Mac , windows). The Latest stable version of Frostwire is 6.1.9 and it is released recently.This release has major changes and some features are added in it. Frost requires Java in your PC , If you don't have pre-installed then follow this tutorial. Shared maglnk url shortening not done with Bit.ly anymore. Library now remembers your last media type selection for the next session. Fixes event handling bug on “Create New Playlist” dialog for MacOSX.